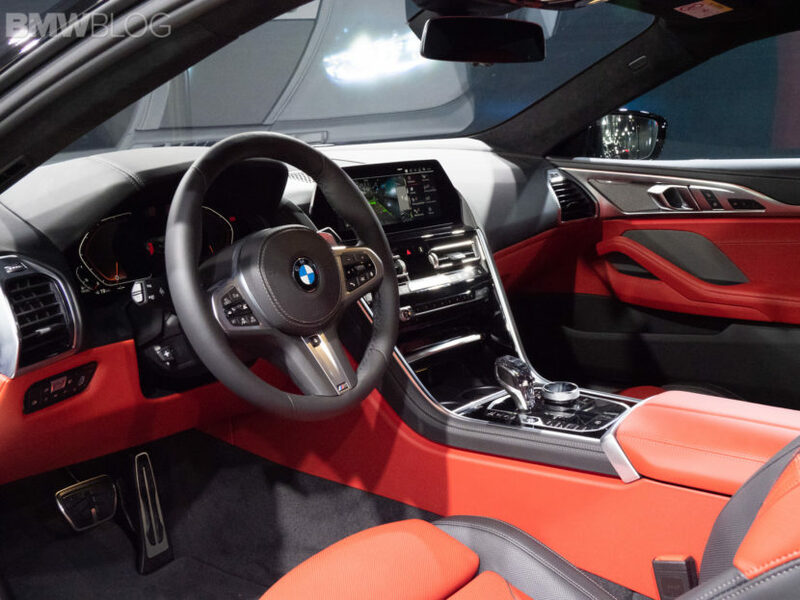 We’ve been reading, watching and hearing about the new BMW M850i since the debut of the 8 Series. However, there’s been little said about the M850i’s lesser sibling, the diesel-powered BMW 840d. That’s because BMW naturally wanted to push the more exciting M Performance model first. Now, though, some publications have driven the new BMW 840d xDrive. So how does BMW’s diesel-powered 8 Series stack up to its twin-turbocharged V8 sibling? Auto Express found out. On the outside, the BMW 840d xDrive isn’t that much different from the M850i. In fact, the differences are minor. So if you’re looking to buy an 8 Series and looks are at the forefront of your concerns, stick with the diesel, as it’s cheaper and pretty much looks the same. That’s also to say it looks gorgeous. So you’re getting an efficient I6 diesel with supermodel looks. Win/win. According to Auto Express, the big power from the M850i’s twin-turbo V8 isn’t missed much either. While its diesel six-pot only makes 316 hp, down quite a bit from the M850i’s 523 hp, it does make a very healthy 501 lb-ft of torque. So it still has tons of the same low-down, torquey surge as the M850i, just without its top-end power. Overall, the BMW 840d xDrive seems like a really good grand tourer that, for many customers, might be the ideal choice of the 8 Series range. 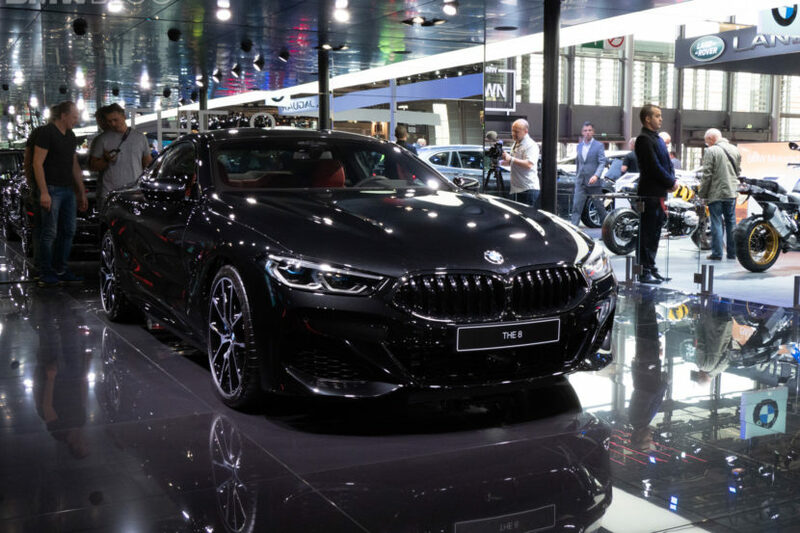 It won’t be as thrilling or exciting as the M850i but the BMW 840d makes up for that with quiet refinement, much better fuel economy and a lower price tag.